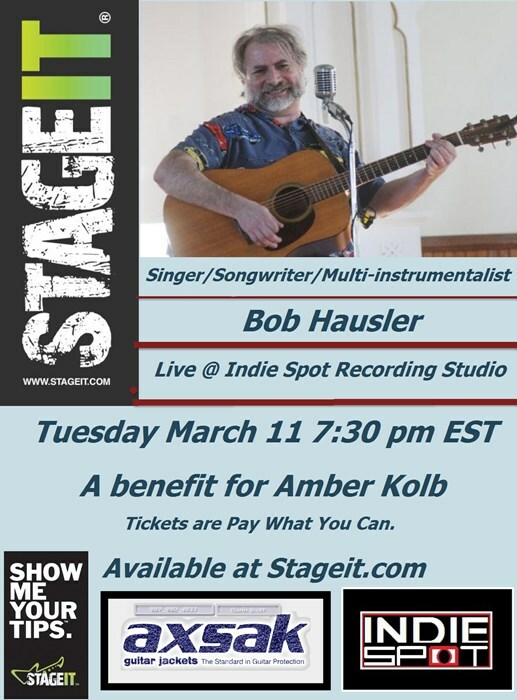 Bob Hausler Award winning singer, songwriter, guitarist, and entertainer Bob Hausler has entertained thousands of people in his career. Working with such artists as Cheryl K. Warner, Jamie-Sue Seal, Laurie Middlebrook, Brenda Cole, Jen Cass, and many more. He has opened for such artists as; Eric Church, the Mavericks, Neil McCoy, Sawyer Brown, Tracy Lawrence, Diamond Rio, Chris Cagle, and many more. As a session guitarist he has played on hundreds of recordings. 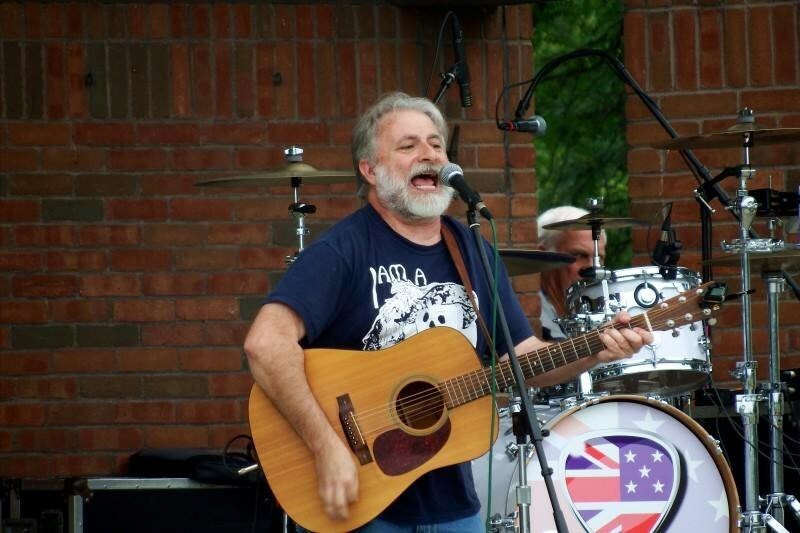 As a songwriter his songs have been pitched to or recorded by artists like: Alabama, Jon Anderson, Randy Travis, Laurie Morgan, Laurie Middlebrook, Cheryl K. Warner, and others. He is currently working on his second solo recording project. This will be a follow up to the 2014 release "Family, Friends, and the Good Life. An emotional singer, Bob loves to let the song come from the heart. At home in front of a crowd of thousands or in the intimate setting of a small club, he performs with energy and soul. Known for his high-spirited performance and endless energy, Bob reaches out to his audience in a very personal way. He has performed at some of the most prestigious festivals in the Mid-West. (Nor'ester Music Fest, FreeMusic Fest, Parkapalooza, and many more). His songs have been played on radio stations throughout the world. He co-wrote the #1 hit “That GTO” with Laurie Middlebrook which was also featured on the nationally syndicated NPR radio program “Car Talk”. He is currently at work on his second solo recording project, as yet untitled. He will be recording some of the songs that are very close to him. This project is sure to be a highlight of an already productive career. 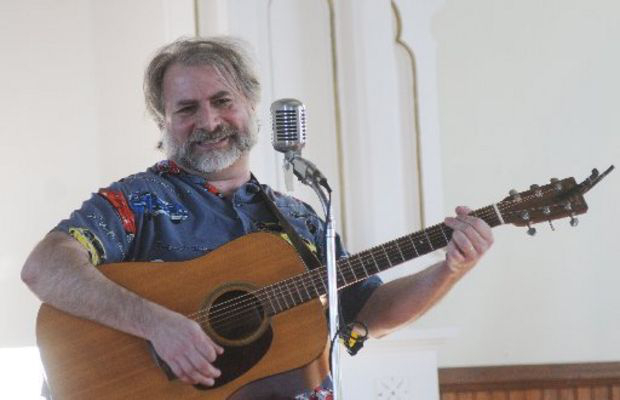 This will be a follow up for the 2014 release "Family, Friends, and the Good Life"
As the founder and former president of the Mid-Michigan Songwriters Guild, he spends a lot of time helping others develop their songwriting skills. Feature writer for Tune-Up Magazine. Please note Bob Hausler will also travel to Carrollton, University Center, Freeland, Bay City, Bridgeport, Munger, Auburn, Essexville, Hemlock, Burt, Frankenmuth, Midland, Reese, Saint Charles, Kawkawlin, Richville, Gilford, Birch Run, Fairgrove, Merrill.